Come and explore North Norfolk from our beautifully located inn in the peaceful village of Overstrand. 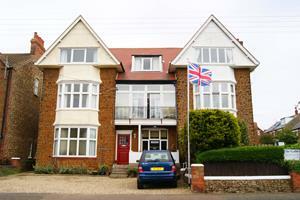 Just 300 metres from the beach. Recommended as "a must" by food critics nationally. Awarded 2 AA rosettes for culinary excellence. Local Lobster, crab, mussels, oysters & much much more. Featured on BBC and Channel 4 national television. Welcome to The Buckinghamshire Arms, a seventeenth-century coaching inn at the gates of Blickling Hall. 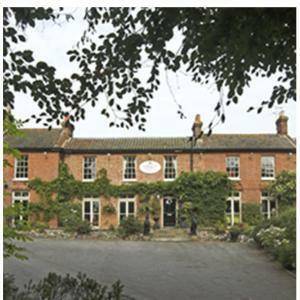 Scarborough Hill Country Inn is a beautiful country house in North Walsham set in 5 acres of land,offering comfortable accommodation for relaxing breaks, delicious food and traditional bar .the perfect venue for weddings and parties. Welcome to one of Norfolk's best loved inns noted for its quiet rooms, country setting, wines & ales and freshly prepared food. North Norfolk's lost inn. 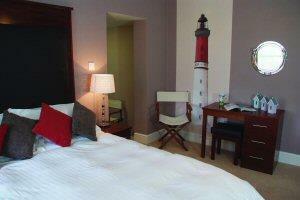 Scrumptious food and colourful and comfortable en suite accommodation. 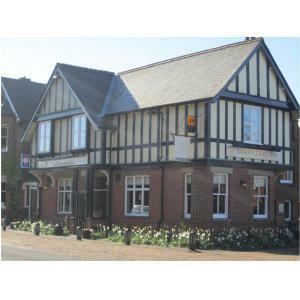 A large pub and restaurant with 2 bars, non-smoking restaurant and a sun lounge dining area. Spacious pub garden with a great kids play area. The Larling Angel is a Free house run by the Stammers Family. 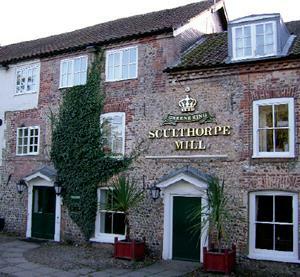 It is located on the old A11, between Thetford and Attleborough and is renowned for its quality real ales, fine food and welcoming atmosphere. The Chequers is a 16th century village inn with a thatched roof, still holding all of its original character. 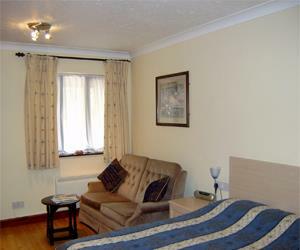 It is perfect for a relaxing break or business stay. 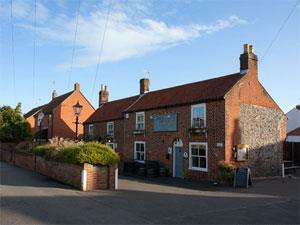 The Fisherman's Return is a 300 year old brick and flint pub in the picturesque un-spoilt Norfolk village of Winterton-on-Sea offering B&B accommodation upstairs. A market town centre hotel. 17th Century Country Inn & Restaurant. 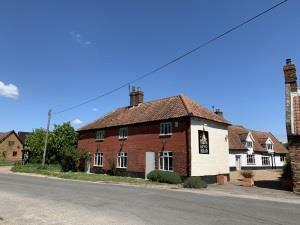 Idyllic village location opposite the river Yare, 5 miles from city center. AA 4 Gold Stars 2 AA Rosettes. 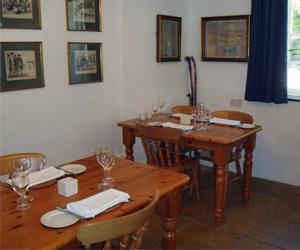 A traditional country Inn close to King's Lynn town, golf course and the Royal Sandringham Estate, the Norfolk coast and bird reserves. 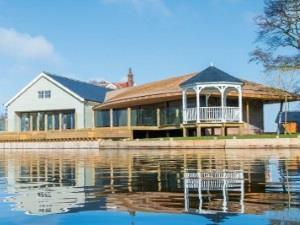 18th century converted watermill in picturesque setting on River Wensum. Family run business. Beautiful riverside gardens. 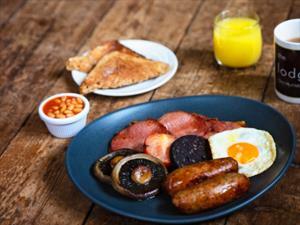 Full range of bar meals and snacks available. A la carte menu specialising in locally sourced produce. 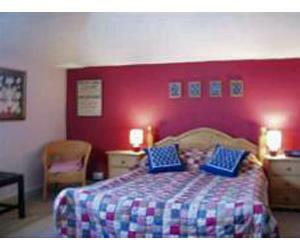 All sea facing, en-suite beautifully upgraded double rooms with TV / DVDs. We serve breakfast and afternoon tea and cakes in our breakfast room or terrace. On site and on street parking. No children or pet facilities. 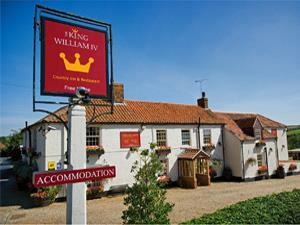 A thriving inn since the 15th century, the Bell retains much of its original character. 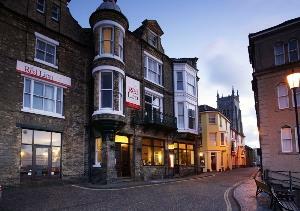 The Flying Kiwi Inns is a flourishing, independent group of inns and luxury hotels in Norfolk.